Security Solutions - PCI Security Inc. 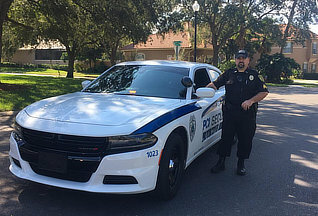 Harnessing 65 years of collective experience in military, police protection, intelligence, and anti-terrorism, the founders of PCI Security are changing the way today’s security is performed. No company takes security—and the reassurance it offers our customers—as serious as PCI Security. 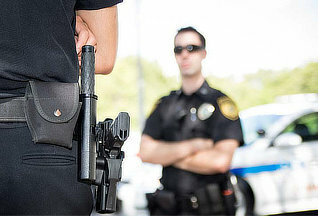 PCI Security's close relationships with local law enforcement, as well as the International Association of Law Enforcement Firearms Instructors, give us an edge over other security companies. 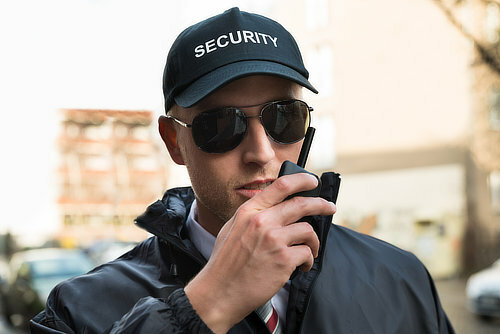 The local police are very busy with today's climate, PCI Security works directly with the local communities and businesses to create the best options for you at very affordable rates. This provides the additional security and protection you need. 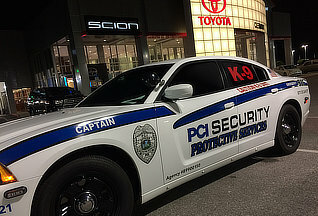 PCI Security's expertise in the security industry ranges from commericial, retail and residentail protection to personal protection and anything in between. PCI Security creates and tailors each assignment to the specific needs of our clients. Discover the difference that an experienced security force can have on your property and your bottom line. At PCI, we don’t just deter crime, we take action to prevent it. "After One Month, Break-Ins and Hold-Ups Completely Ceased." A great return on their investment.